After the first 18 holes of the Allstate Sugar Bowl Intercollegiate Golf Championship, Olivia Mehaffey is inside the top 10 and the leading player for Arizona State (Sun Devils) who sit in 16th overall on the team standings. 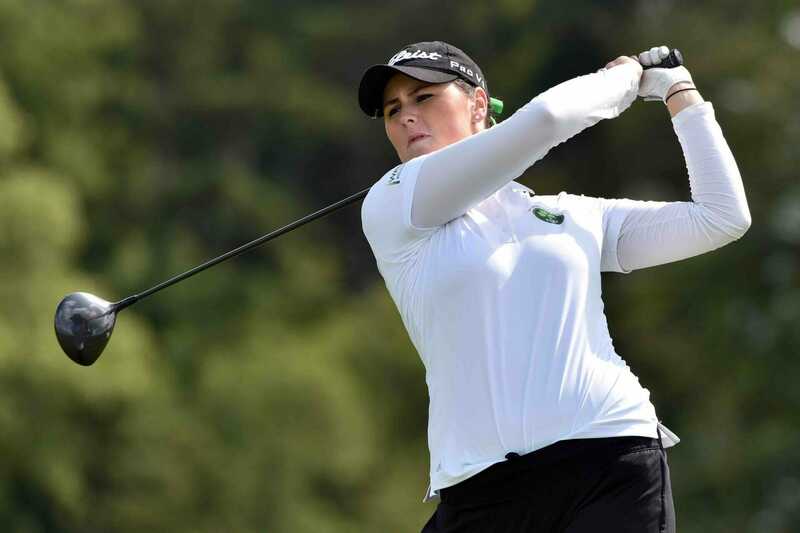 Mehaffey is currently tied for seventh overall after birdieing five holes including three of six holes between 10 and 15 in her one under par 71 while fellow Irish player Julie McCarthy is in a tie for 46th place after a four over 76, with her Auburn State team in 10th in the team standings. Texas leads the field at 3-under par (285), followed by Duke (286), USC (289), South Carolina (294), North Carolina State (295), Florida (295), Houston (296), Michigan State (297), Oklahoma State (297), Auburn (298), LSU (299), Washington (300), Miami (300), North Carolina (304), Tulane (306), SMU (308), Arizona State (308), UC Davis (319).